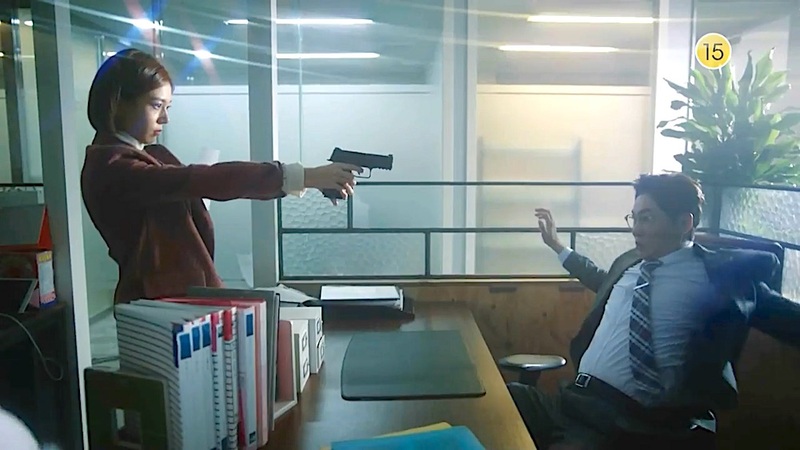 First teaser trailer for KBS2 drama series “Feel Good To Die” (English title) starring Kang Ji-Hwan and Baek Jin-Hee. The drama series revolves around a boss (Kang Ji-Hwan) that only a mother could love and his secretary (Baek Jin-Hee) who gets so fed up she wishes that he was dead. The boss does die, but the secretary finds herself going back in time and must save him. “Feel Good To Die” first airs November 7 2018 in South Korea (takes over KBS2’s Wednesday and Thursday 10PM time slot after “The Ghost Detective“).